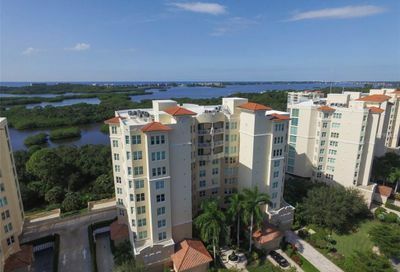 You are here: Home / Condominiums / Meridian At The Oaks Preserve Condos For Sale | Osprey, FL. 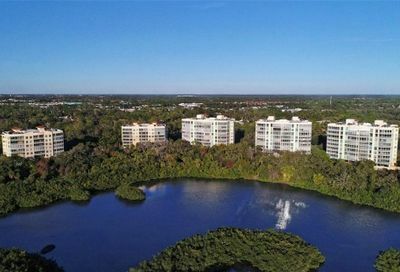 Current Condos For Sale in Meridian At The Oaks – Osprey FL. 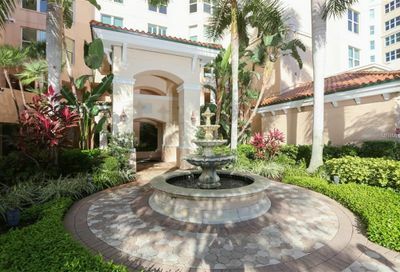 Membership in The Oaks, Sarasota’s premier golf and country club, is available and required. 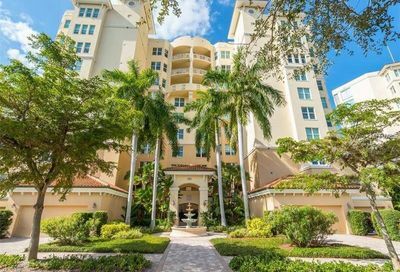 The Oaks Club has 2 golf courses, 12 HarTru tennis courts, croquet court, a new state of the art fitness center, fine dining and an abundance of social activities. 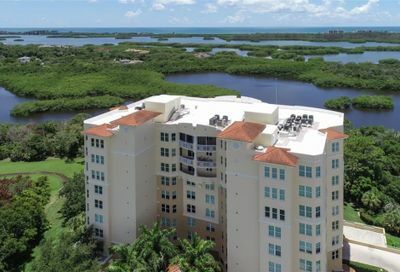 Building Exterior, Cable, Community Pool, Escrow Reserves Fund, Fidelity Bond, Flood Insurance, Ground Maintenance, Insurance Building, Maintenance/Repairs, Manager, Pest Control, Private Road, Recreational Facilities, Roof, Security, Trash Removal. 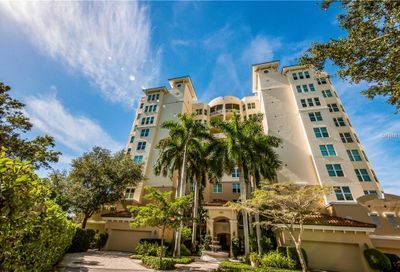 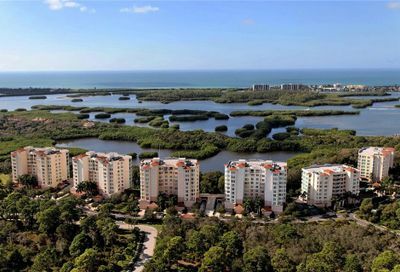 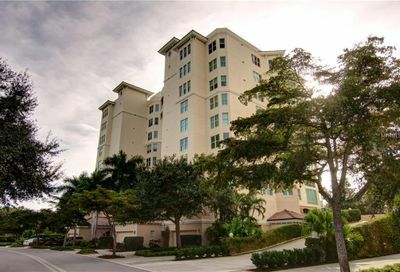 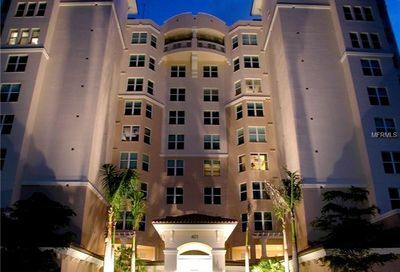 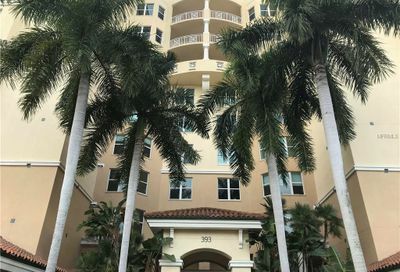 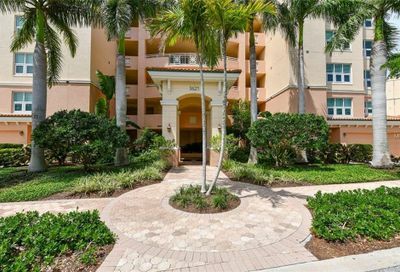 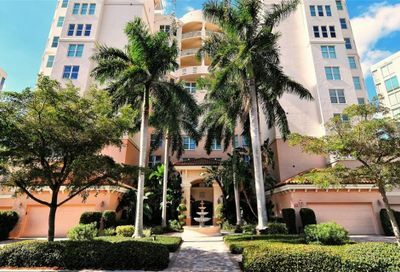 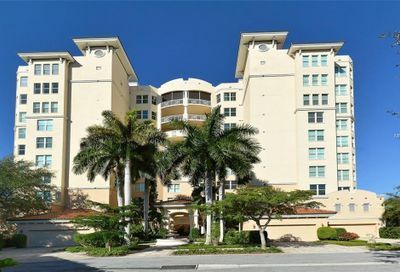 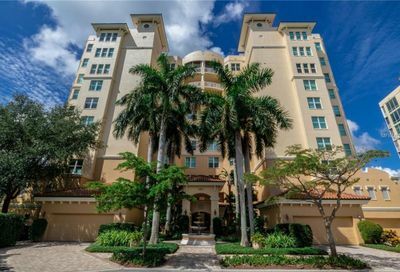 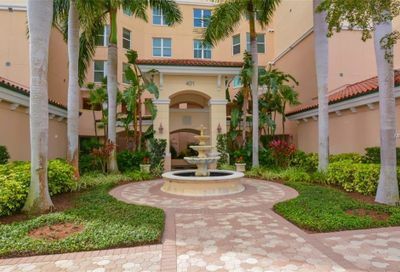 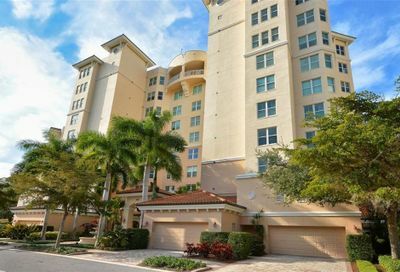 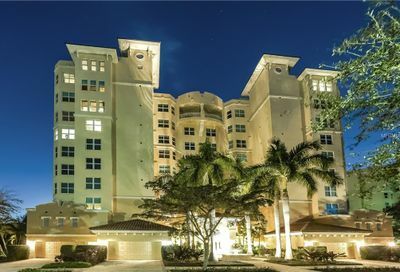 Meridian At The Oaks Condominiums in Sarasota, FL.